Our goal is to advance laws, policy, and governance designed to protect nature. Our work is based upon the concept that humanity has a basic responsibility to care for and protect the long-term health and well-being of Earth, meaning all beings and ecosystems that constitute the natural world, recognizing that humanity is an integral and interdependent part of nature. 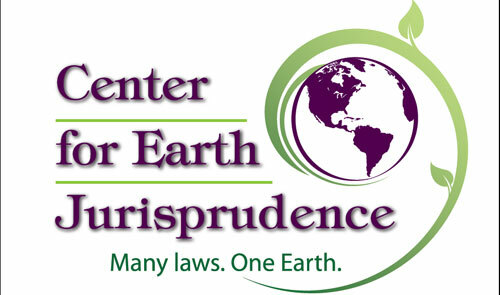 Earth Jurisprudence is an emerging field of law that encompasses both environmental ethics and legal practice. Recognizing that we face unprecedented ecological challenges that impact every aspect of our ecosystems, Earth Jurisprudence requires an understanding of humanity's integral role within Earth's interdependent natural systems. This requires a shift in law, policy, and economics. We have an obligation to protect and sustain a viable Earth for current and future generations. A truly sustainable future is based on healthy ecosystems. Current laws seldom consider the true welfare or common good of future generations, but instead routinely apply a cost-benefit analysis that uses an economic measure to prioritize short-term human interests over the undervalued long-term benefits of a healthy Earth. 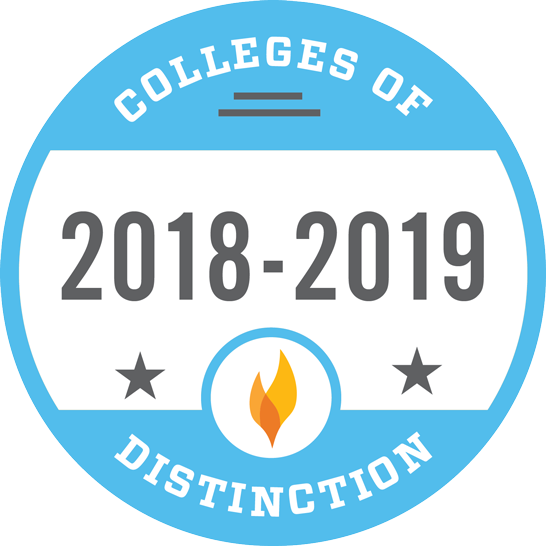 Founded in 2006, CEJ fulfills its mission by designing and teaching law school curricula, offering educational programs, providing publications, and networking with other partners in providing legal analysis and proposed policies. 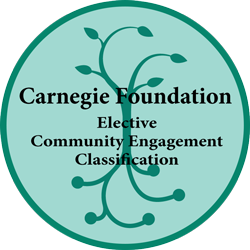 CEJ participates in strategic alliances with other environmental and community-based organizations, scientists, lawyers, philosophers, engineers, indigenous peoples, artists, and people of faith to promote increased legal protection of nature. For more information, visit www.earthjurist.org.